When you got started with your home inspection career, one of your first tasks was probably to hire someone to build your website. A website is a critical marketing tool, and few business owners would attempt to kick-start a new venture without one. It is the way your customers can find you. They are not looking in the Yellow Pages anymore. An important part of your website is your business blog. Although there are many ways to approach writing a blog, the most important thing is simply that you have one. It’s necessary to continually add fresh content to your website, or else you risk falling in the search engine rankings. If you’re not on page one, you might as well be on page 101. Many business bloggers struggle to find topics, but your home inspection career provides a built-in flow of ideas. You likely run into the same kinds of problems and violations repeatedly, and blogging about these is a good place to start. For homeowners, the home inspection process can be filled with dread and trepidation. What will the inspector find? Will it cost a lot to fix? Will the sale fall through? If only they had some answers ahead of time. 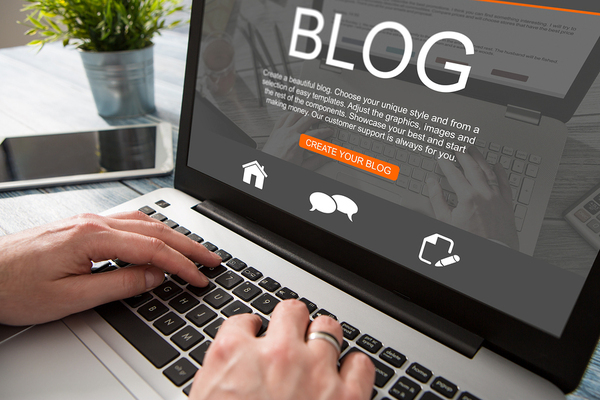 Your business blog is your chance to provide them. According to Realtor.com, homeowners must fix issues that involve safety, building code violations, or structural defects. 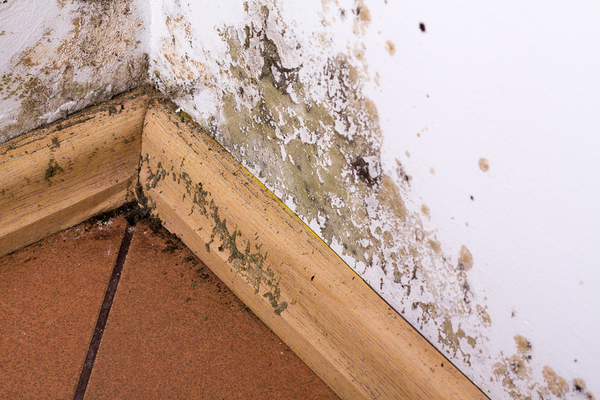 These could include pooling water, leaks, mold, electrical and wiring problems, or lack of proper ventilation. Each one of these problems could spawn several blogs, and in your home inspection career, you undoubtedly run into many more common issues. Whereas you may also note other findings in your reports such as sagging gutters, aging plumbing, or cracks in the driveway, these are not considered the types of urgent matters over which a bank would hold up funding. Nevertheless, they are legitimate blog topics. In the American Society of Home Inspectors Reporter, one inspector notes that he puts links in his reports to his blog. This way, when he notes issues that require attention or repair, the homeowner can simply click the link to find out why it is a problem and how to fix it. This provides more than just convenience for the home inspector; every time a link to your blog is clicked, it improves your search engine ratings. Although the possible blog topics for those with home inspection careers seem endless, if you ever get stuck, try this topic generator. Plug in any topic you want to blog on, and it will give you suggestions. Remember to take a look at other home inspectors’ sites and blogs too. Look at some of your competitors to see what they’re doing, and look at blogs by inspectors in other cities and towns for new ideas. Remember to include pictures on your blog. This is critical for design and appeal purposes, but it also helps boost your search engine results. You likely take pictures during your inspections but keep in mind the potential for shots you could use for your blog. Most smartphones take pictures that are of a good enough quality to use on your website. Use a free online editing tool like Pixlr to crop and edit your photos for a more professional look. Your home inspection career will flourish when you pay attention to marketing. Make your job of writing reports and generating blog topics easier with our home inspection report software. ICA is your source for everything home inspection-related. What Is the Projected Growth for the Home Inspection Industry in 2018?